Same benefit - Different taste. 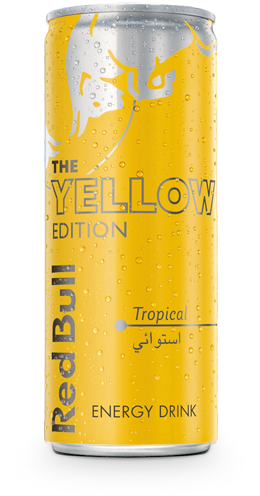 Red Bull Yellow Edition combines the functionality of Red Bull Energy Drink with a tropical fruits taste. TASTE: TROPICAL FRUITS. BENEFIT: RED BULL. 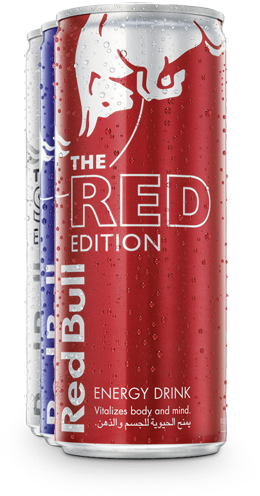 Red Bull Yellow Edition contains the same high quality ingredients as Red Bull Energy Drink and has a tropical fruits taste.